TCH ISOLATION offers you a durable and powerful solution for the insulation of your attics! Thanks to its process of insulation by blowing we guarantee you a maximum efficiency against the losses of energies. With an expanded product range, ranging from mineral wool (rock) to natural wool (sheep), all solutions are available to you! A solution for converted attics! The insulation of the crawlers makes it possible to make the most of your roof. 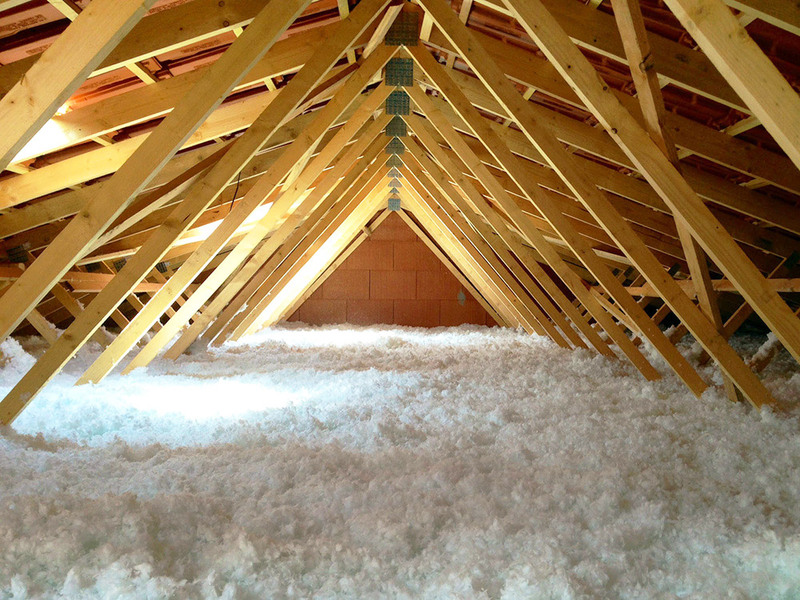 Effective against losses, two choices are presented to you; insulation by laying panels between existing rafters or insulation by insufflation of flakes. The wood wool panels will be your best ally for panel insulation thanks to its very long phase shift while the rock wool is ideally suited for insufflation insulation thanks to its very low level of settlement! After a good insulation, the youthful look! 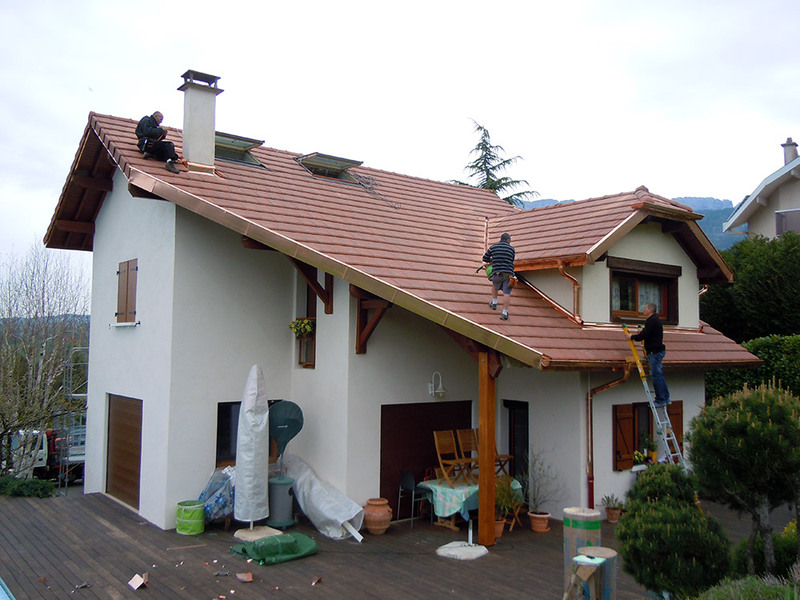 SE TCH SAVOIE gives you the opportunity to revive all the colors of your roof; or by a custom tile treatment to wear your roof. 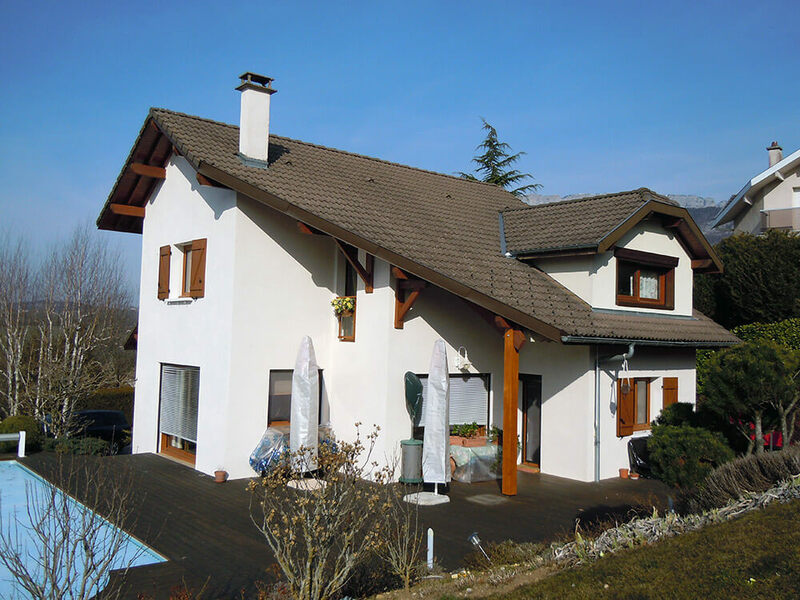 Either by a complete renovation with change of tiles and zinguerie.